An enterprise app is meant for big businesses. It is more complex than other apps, distributed, and dedicated to a company’s mission. It is user friendly, contains a great amount of data, and always meets strict security requirements. The development for this type of app must meet many separate requirements. If any of these requirements are not met, the whole project may not deliver business objectives. 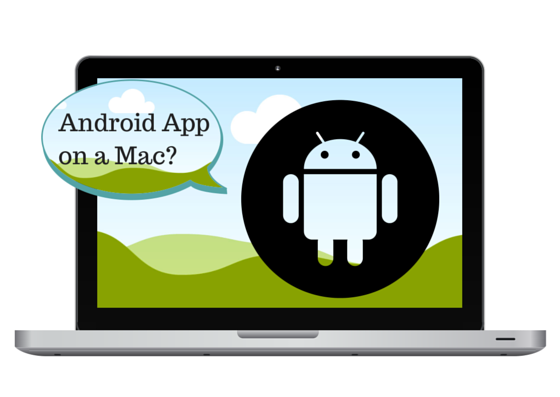 Can You Build Android Apps on a Mac? 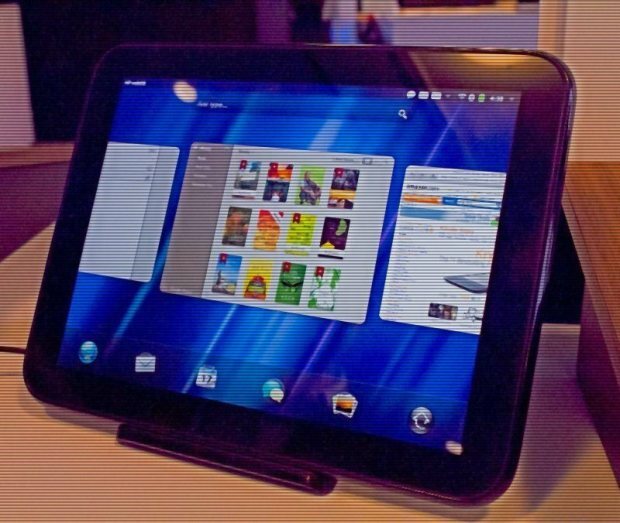 Many people want to know if it is possible to build Android apps on a Mac computer. The answer is yes. Here are some simple steps to take in order to develop Android apps on a Mac machine. To begin, you should be familiar with Java before building Android apps on a Mac computer. A Java Development Kit must be installed. It is convenient to use the Oracle Java Development Kit. This will be easy to use on a Mac OS X 10.8. You can choose to create an Oracle account, but it’s an optional step. 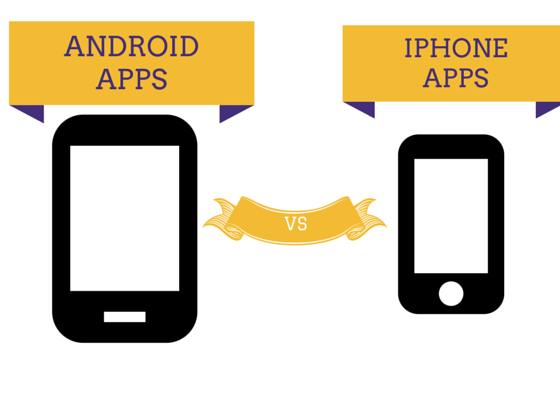 Android Apps Vs iPhone Apps – What’s the Difference? There are tons of applications available on Android phones and iPhones. However, these apps will have a few differences. For years, users have been interested in learning what phones offer the best app experience. Even though Android is now starting to overtake iPhones in marketshare, it is necessary to compare these phone apps within certain categories. Most people use smartphones for all facets of daily life. This means that releasing an app for a business can be very beneficial. 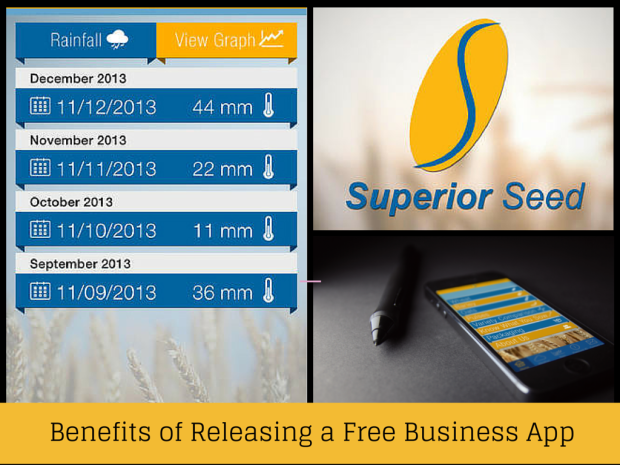 Here are some advantages that come from having a business app. What Are Native Apps and Hybrid Apps? There are all sorts of apps available for use. Some are considered hybrid and others are considered native. To understand the differences, here is a comparison of the two. When a company releases an app, price will need to be considered. 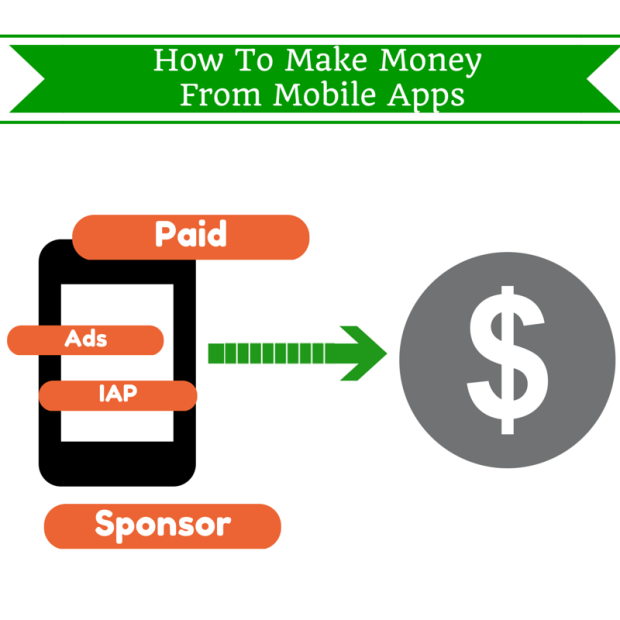 It is not unheard of to initiate an app that costs money, bit most companies will choose to offer a free app. This will bring many benefits. The smartphone market is quite competitive all across the world including Australia. Even though there is a lack of large-scale surveys done in Australia, we can infer some of the market-share data by analysing the facts below. 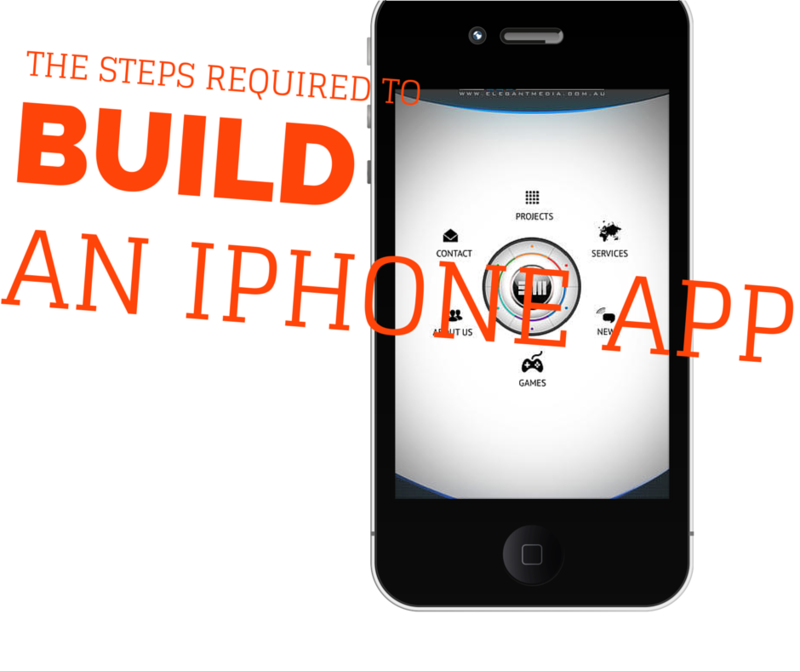 What are the Steps to Build an iPhone App? Building an iPhone app can be a complex process. At first, it may seem challenging. However, understanding some of the basic steps will help to create a unique and a fun app. Here are the starting points to build an iPhone app. It is always important to think about what the app’s intended purpose will be. Thinking about ideas for screenshots, app icons, and other text is important. Getting all ideas down on paper before actually starting the programming process will make the project flow more smoothly.